I attended the first meeting for a seed saving exchange group, held at Tahlee. This included a viewing of the film “Our Seeds”. The short can explain it better than I can. In summary: buying the hybrid varieties which are widely available from large companies may give impressive first crops, but will ultimately cost more when you are dependent on buying seeds rather than saving and trading your own. Growing mono-cultures leaves you susceptible to pests, which evolve to withstand pesticides which you will need to keep buying and changing. There were many first hand accounts describing how traditional methods of growing, saving and trading provide a healthier and more fulfilling lifestyle than exporting a cash crop and buying back processed, package foods. 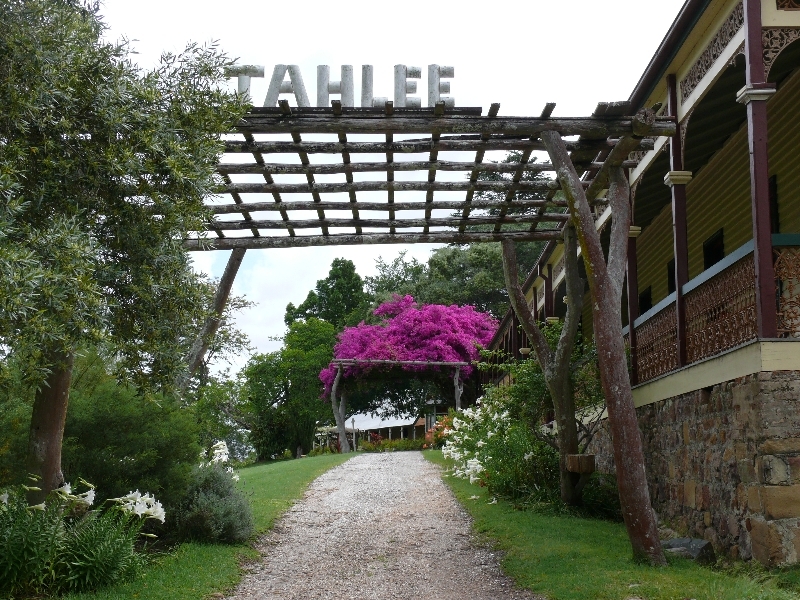 Tahlee is an interesting place to visit, with lots of history and sweet permaculture setup… a good place to take your class / garden club / tourists etc. Some more info about Tahlee here.